There have never been so many killers in Irish prisons. 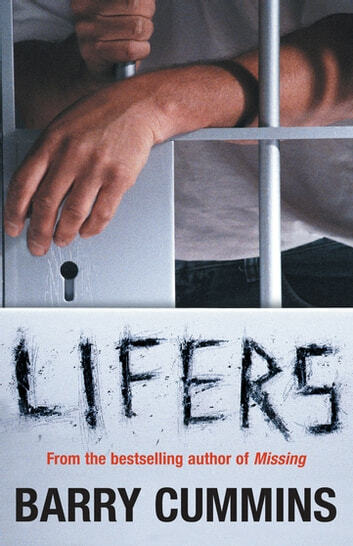 Nearly 1 in 10 Irish prisoners are serving life sentences for murder — and many more are on temporary release. Hardened crime reporter Barry Cummins tells the shocking true stories of some of Ireland’s most notorious murderers and their horrific crimes. 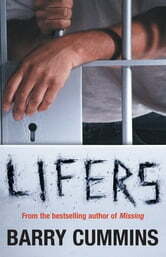 Lifers covers savage killings going back more than 50 years. This book gives a full account of these depraved crimes, through the investigation, trial and sentencing of the killers to life in prison. Brian Willoughby, who jumped and danced on his teenage victim’s head, while out on bail for three horrific random assaults on men in Dublin city. As this harrowing but compelling book shows, the criminals may not get away with murder, but it’s the victims’ families who really suffer a life sentence.